Stroll sea-glass-speckled sand, hike amid the ruins of sugar mills and take in views from any of the restaurants lining the shores. Long-running relationships deserve celebrating. Standing the test of time is an achievement in and of itself, but it’s also wise to rest, recharge and rekindle passion — and what better opportunity than an anniversary! If you already have a couples bucket list written, why not take this time to cross off another destination? If not, this also makes for the perfect opportunity to write one, in anticipation of the many adventures you’ll enjoy together in the rest of your marriage. 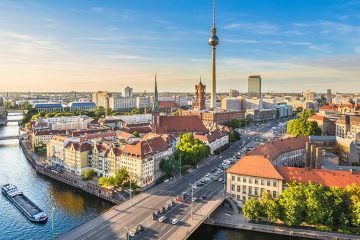 When planning a trip like this, you’ll want to look for something that’s both unique and romantic. Following you’ll find some of the best anniversary vacation ideas for couples who’ve been together anywhere from a few years to half a lifetime. This mountainous Caribbean island supposedly got its name when 15th century Spanish explorers spied its white-capped peak from afar and thought it was covered with snow (“nieve”). 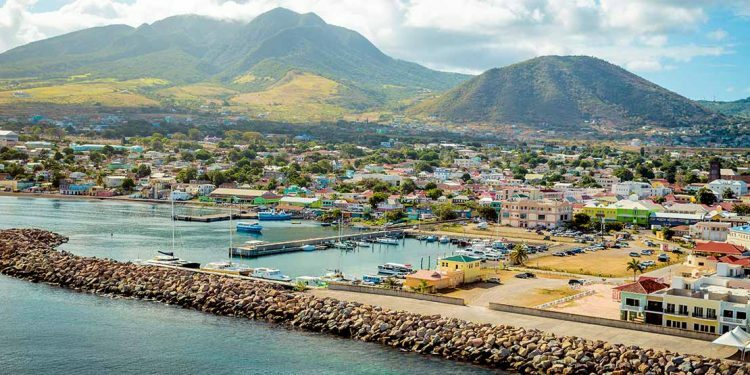 Fortunately, Nevis is anything but cold. Thanks to the climatological influence of Nevis Peak, the temperature stays between 75 and 88 degrees Fahrenheit (24 to 31 degrees Celsius) year round. 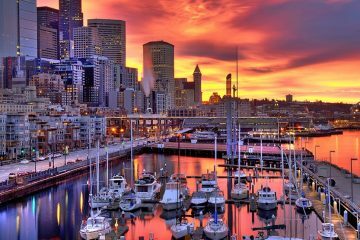 It’s also relatively easy to travel to from the American southeast. Of course, couples can find wonderful weather all over the Caribbean. What makes this former British colony unique is its combination of natural beauty, a complex colonial history, and luxury and excitement in equal measure. The Four Seasons Resort on Pinney Beach offers all of the amenities one could ask for, while The Hermitage Plantation Inn and Montpelier Plantation & Beach incorporate historical structures that are hundreds of years old into their facilities. Nevis also boasts more unstructured ways for vacationers to enjoy themselves. Stroll sea-glass-speckled sand on the eastern beaches, hike ruined sugar mills reclaimed by the jungle, and enjoy gorgeous views from any of the restaurants lining the northern shores. Trips to this little corner of the tropics make great anniversary getaways for those celebrating a 5 or 10 year anniversary who haven’t yet gotten to experience the Caribbean. 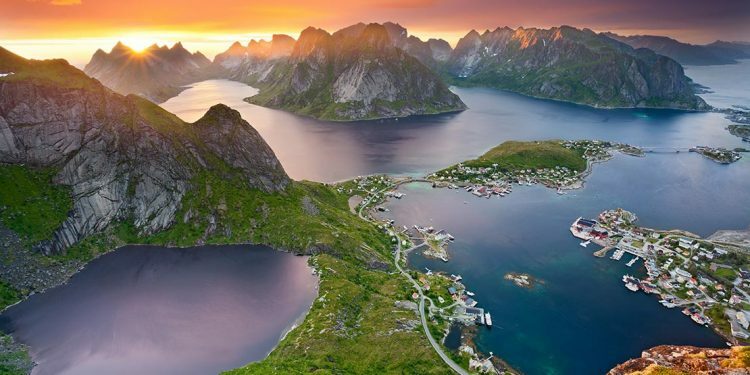 Couples that love the idea of an island escape but prefer anniversary trip ideas which beat the heat, Norway’s Lofoten Islands might prove perfect, a subarctic archipelago that stays remarkably temperate. “How temperate?” you ask. Craggy shores bordered by steep slopes certainly make for impressive viewing, but there’s more to the Lofoten Islands than seeing the sights. Where else can you ski and scuba dive, or take a whale-photographing cruise, then chase the northern lights? Opportunities for adventure abound, including on your dinner plate. Sample whale meat or dried cod, a main export of the islands. Then after you’ve gotten your fill, visit a museum on Viking history before crashing in the Reiner Rorbuer’s beautifully restored fishing huts. 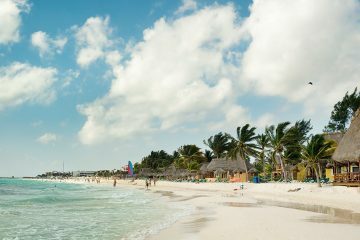 Whether you're looking for a getaway for the whole family or a romantic adults-only vacation, these Playa del Carmen all-inclusive resorts will provide. 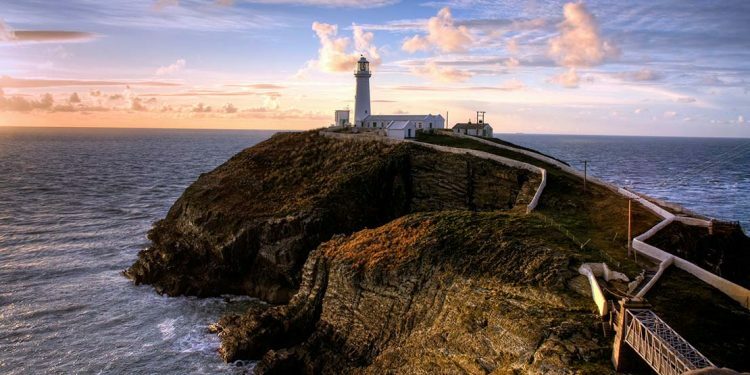 Anglesey offers yet another riff on the island escape, and couples scouting for 10 year anniversary ideas that are a little more laid back might find this an ideal option. Home to Dwynwen, the patron saint of lovers and the Welsh equivalent of Saint Valentine, Anglesey has a history of romance, along with loads of cultural sights and natural beauty. Sure, the royal couple, William and Kate, popularized Anglesey beach side vacations, and you can see why: the shore at Llanddwyn ranks among some of the most lovely in the U.K. Still, couples celebrating a 10 or 15 year anniversary who’ve gotten their fill of sun and sand will find plenty to entertain. The Tre-Ysgawen Spa offers pampered luxury in a garden setting, while those longing for a little solitude can wander the grounds of the 13th century Beaumaris Castle. Take a day cruise around the island, gaze at the butterfly gardens at Pili Palas, and spend some time on horseback at Isle of Anglesey Riding Centre. The holidays never fail to make us feel warm and fuzzy inside. 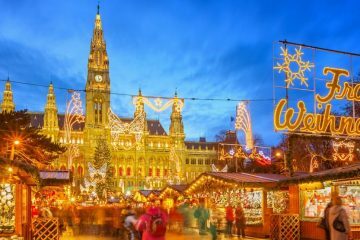 These 6 Christmas getaways for couples are perfect for reveling in the romance of the season.